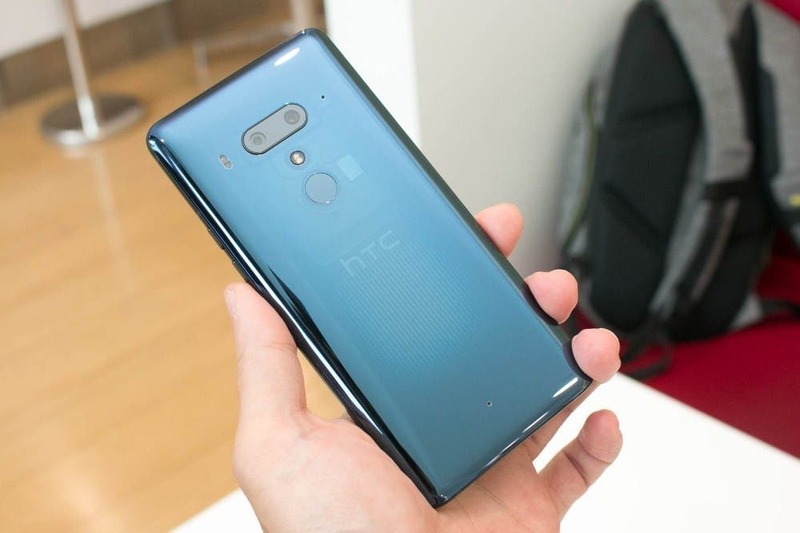 There has been a couple of leaks and rumors regarding the upcoming HTC U12 which some believe will be dubbed HTC U12 Plus. 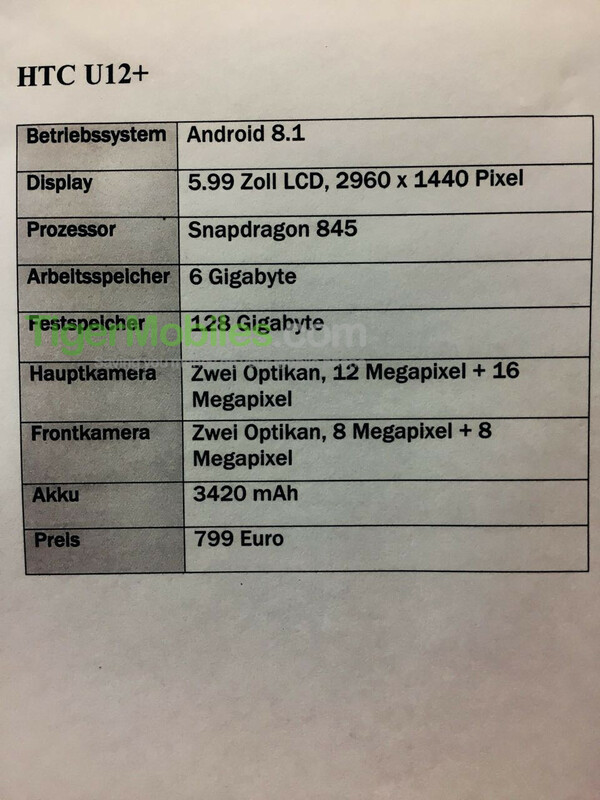 This smartphone is expected to be unveiled in a couple of weeks but we now have a spec sheet which details all its major specs. 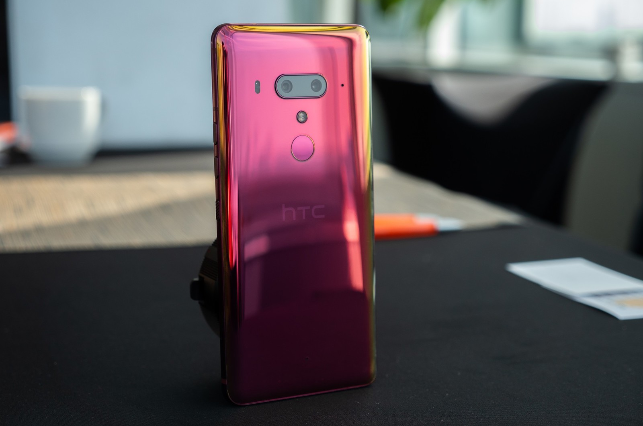 Taking a look at the spec sheet, the HTC U12 will be powered by a flagship SoC, Qualcomm Snapdragon 845 and this chip will be supported by 6GB of RAM and 128GB of internal storage. This smartphone which should run on Android 8.1 Oreo will be equipped with a 5.99-inch display having a display resolution of 2960 x 1440 pixel. 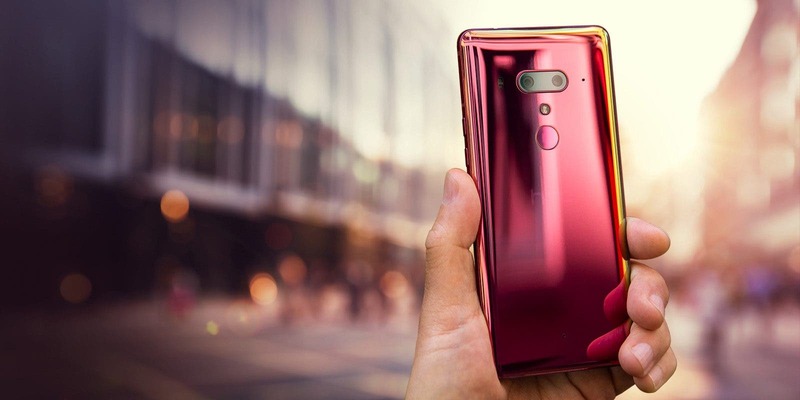 The camera of flagship smartphones is probably one of the most attractive features and this device comes with dual front and rear cameras. On the rear, we have a 12MP+16MP camera setup while the front side comes with a two 8MP sensors. 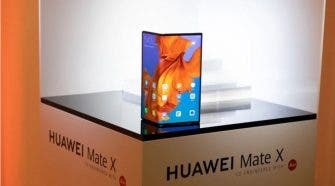 The lights of this smartphone will be powered by a 3420 mAh battery. 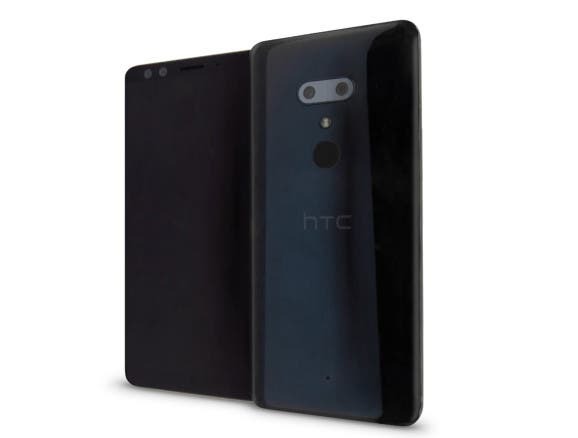 As per its price, the leak shows that this phone will sell for €799 (about $989).